1. 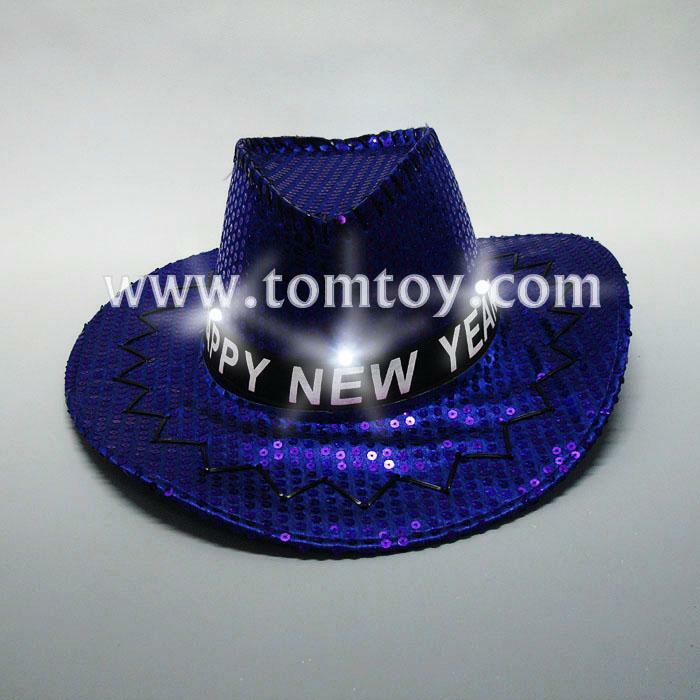 Light Up Cowboy Hats Look Cool Day or Night! 3. Perfect for Festival, Concerts, Rodeos, Parties or Adding Pizzazz to Any Outfit! 5. Any pantone colors are available, OEM/ODM is warly welcome!